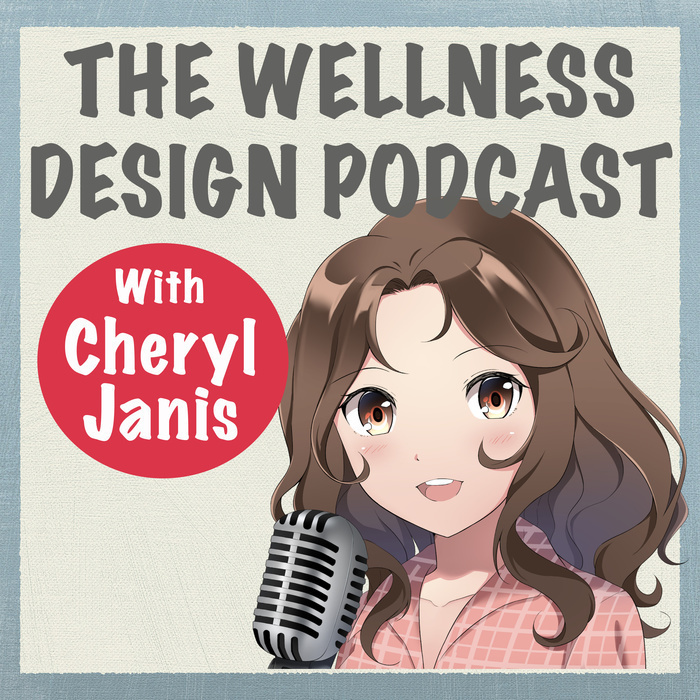 34 - Are the smells in your wellness space hurting your business? Are the waves of unfriendly smells coming from your clinic, treatment room, or senior living facility hurting your business? Welcome to the world of Environmental Aromatherapy.